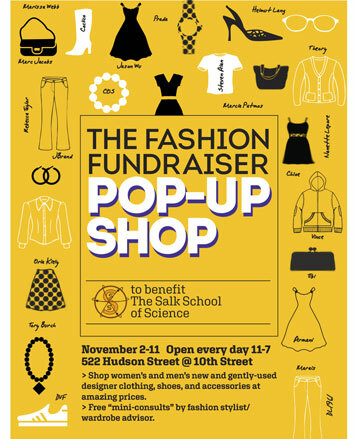 WHY: The team of parents behind the annual PS 3 Pop Up Shop are now helping raise funds for the Salk Middle School. Shop new designer clothing donated by Jason Wu, M. Patmos, DL 1961, Coclico, Steven Alan, Melissa Webb and more, plus gently used designer items donated by our parents. 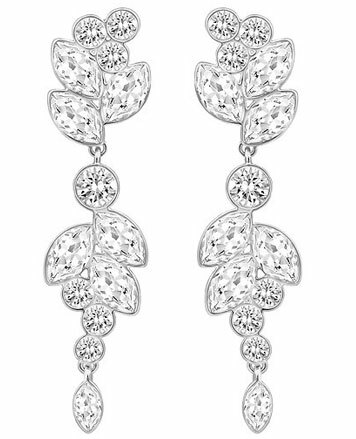 All proceeds go to the Salk School of Science and you can also donate designer clothes and receive a tax receipt.